Kinross has earned a score of 97 (out of 100) from the Carbon Disclosure Project (CDP) for its voluntary disclosure of carbon emissions and energy data, placing Kinross among the top 10% of rankings for carbon disclosure in Canada. This earns Kinross a place on the prestigious Canadian Climate Disclosure Leadership Index for 2015. 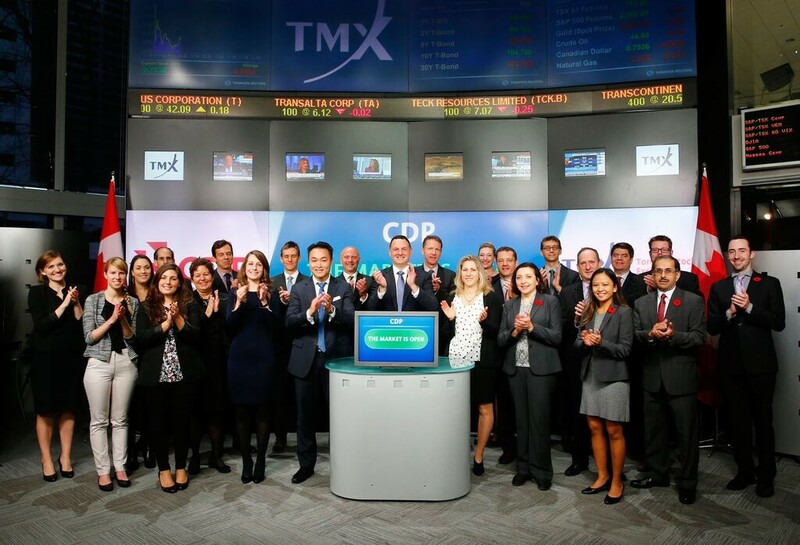 The CDP is an international not-for-profit organization that measures corporate disclosure of greenhouse gas emissions with the objective of reducing the global carbon footprint. Kinross has been disclosing to CDP since 2006 and previously made the CDP Leadership Index in 2013. “Carbon emissions reporting is one part of our overall sustainability disclosure. Our detailed Corporate Responsibility report shows our performance and initiatives in all environmental areas,” explained Ed Opitz, Vice-President, Corporate Responsibility. The 2015 rankings were released on November 6th. 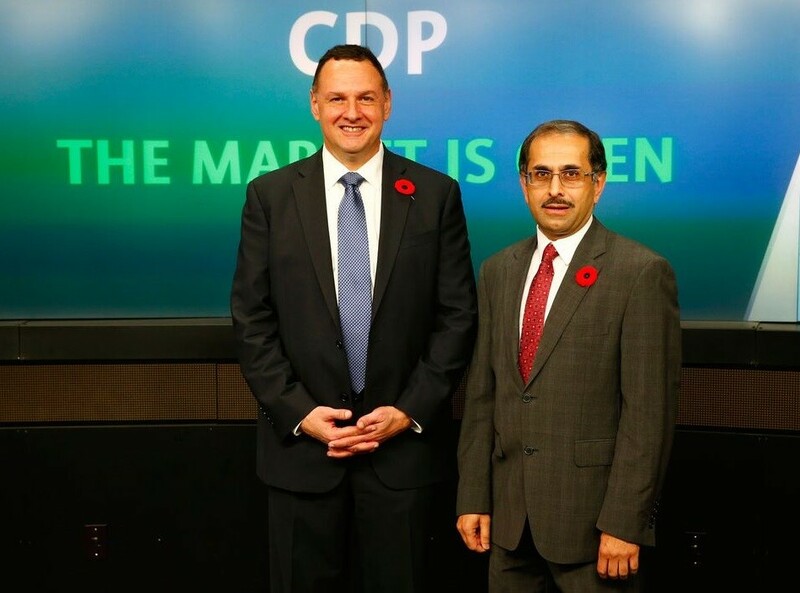 Sunil Kumar represented Kinross at an event hosted by CDP to ring the opening bell at the Toronto Stock Exchange.